18153 SE Ridgeview Dr, Tequesta, FL 33469 top agents in Tequesta found the buyer. 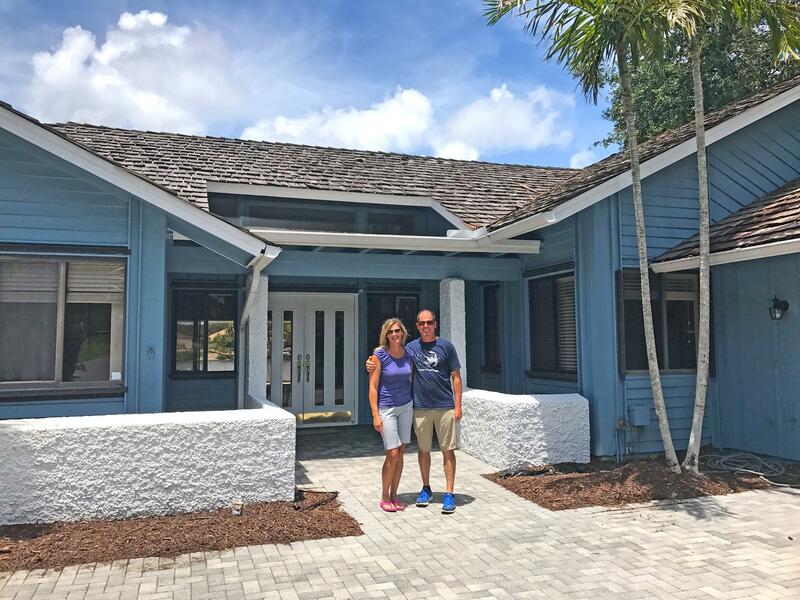 18153 SE Ridgeview Dr, Tequesta, FL 33469 Top Agents In Tequesta Found The Buyer! Treu Group Real Estate helped our clients find their dream home in Tequesta. This home in River Ridge was perfect for our clients, and we helped them make a great offer. 18153 SE Ridgeview Dr was orignially listed for $1,100,000 and our clients purchased this home for $950,000. That is a huge savings of $150,000! We find the perfect home for our buyers by listening. Before we go to look at homes, we ask you all the right questions so we know what is important to you in a new home. Treu Group Real Estate knows that it is more than just the number of bedrooms and bathrooms. The real estate market, especially in south Florida is truly about location, location, location. We are the area experts with all the local knowledge. We will take all of your wants and needs into account, and help you find the perfect location for your dream home. "We are so excited to have just purchased our dream house. The Treu Group helped us get an excellent deal on this home. The purchase price came out below the appraised price. The Treu Group also negotiated with the seller to make a few repairs prior to closing. With the repairs complete we could move in right in the same day as the closing. We are very pleased with our decision to go with the real estate team."